Since this month is all about the bathroom and linens- I thought I would branch out a bit and talk about the beauty products that I use. 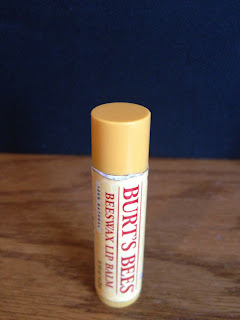 I know throughout the months I have reviewed many products that I received in my Birchboxes- but it's not often that I talk about other products that I actually purchase. This type of post might pop up more often because I really enjoy watching youtube videos that talk about empty products and what the person did and didn't like about each product. 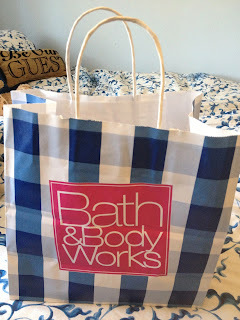 For the last couple months I have been collecting products as I finish them in a Bath and Body Works bag and marking down in a notebook things I liked and didn't like about each one. Some of these may be repeats from Birchbox reviews- but most well definitely be new things I have tried or items I constantly repurchase because they are my all-time favorite go-to products! One of the first products I finished up this month was the hand soap in our bathroom. It was warm apple cider scented and from Bath and Body Works. 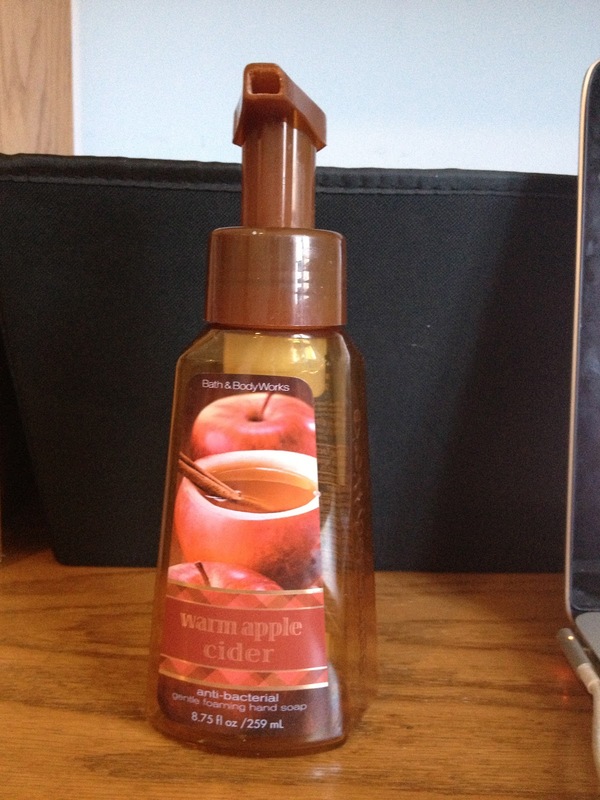 I love the foaming bath soap from Bath and Body Works and this scent is AMAZING. I bought a ton of soap in the fall and have tons stockpiled still. This was a great scent that didn't necessarily remind me of fall- the apple smell worked just fine through the winter! 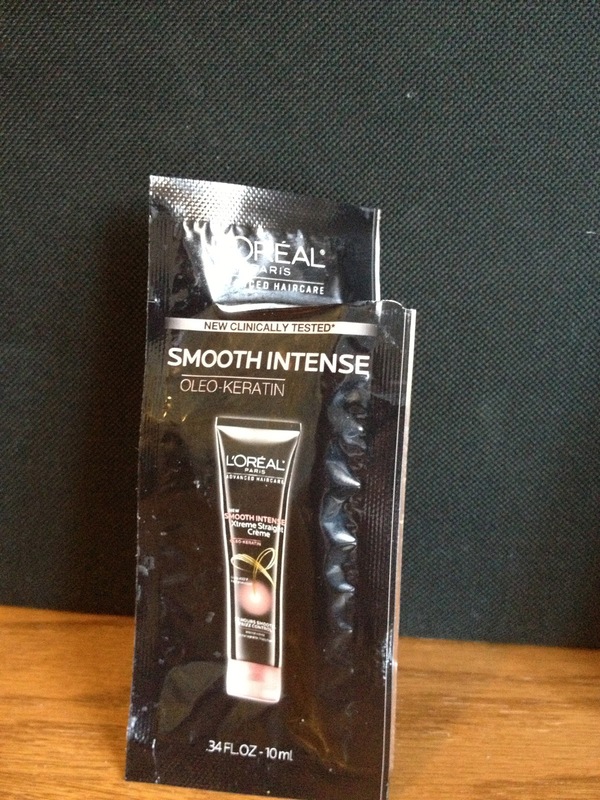 Next is Loreal Smooth Intense Shampoo, Conditioner, and Keratin treatment. I received this as a free sample in the mail. 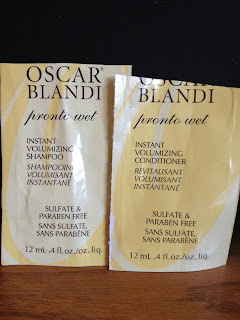 It was okay- definitely not my favorite hair treatment. It dried me out a bit- and the keratin treatment didn't work as great as I wanted it to work. I won't be purchasing a larger size of this. 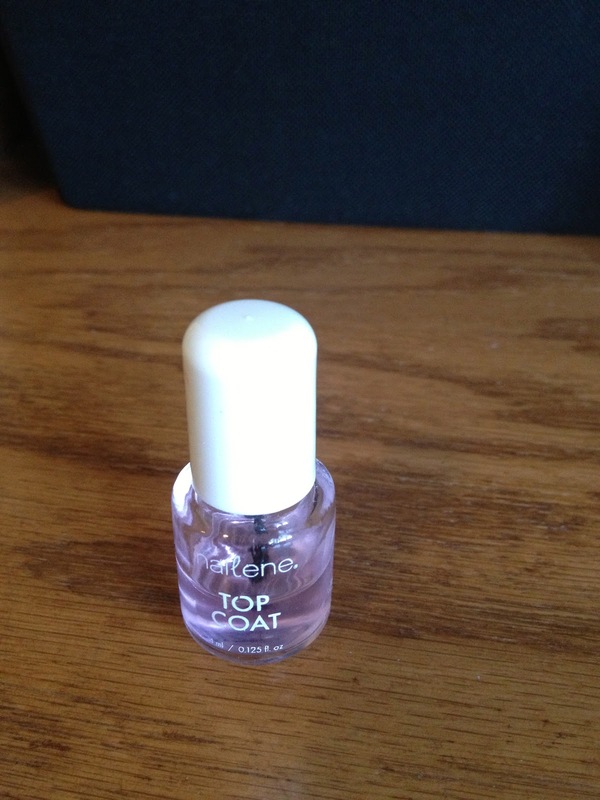 This Nailene top coat worked as well as any other top coat until I ruined it =( It now has a reddish-pink tint to it, but that's okay, just as I ruined it I happened to get another one as a gift so it's time to say goodbye to this one! I received this lashem lash serum as a sample in my Birchbox and I liked it okay. I didn't see any big results and after having it for awhile it's time to let it go. I am weird about eye makeup and won't wear it after any length of time. I don't want germs in my precious eyes! I won't be buying a larger version of this- it's just not necessary to me! 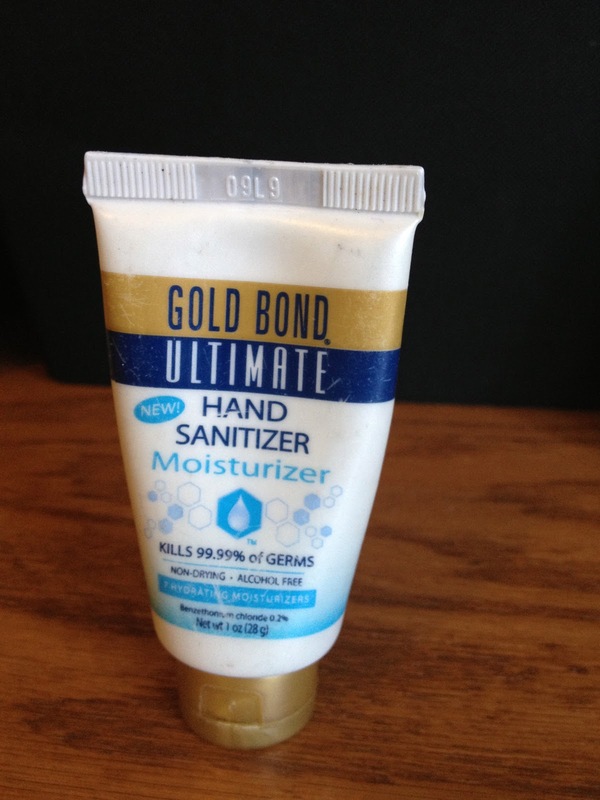 This Gold Bond Ultimate Hand Sanitizer was expired so it's time for it to go! I didn't like this sanitizer because it felt almost sticky on my hands and didn't make them feel clean at all. 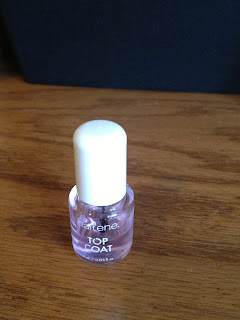 I will not be repurchasing this either! 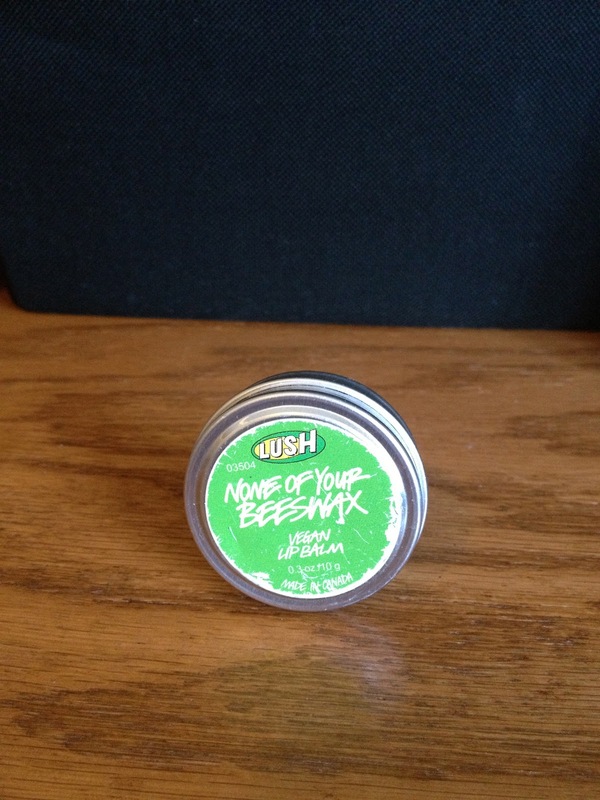 This LUSH None of your beeswax was just not my favorite product. It dried up before I used much of it at all. I just love another product too much to give this little guy any sort of chance! Not buying this again either. 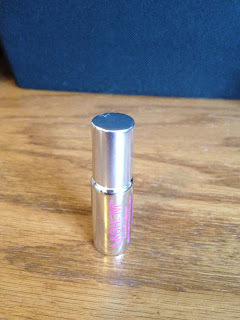 Covergirl Invisible Concealer hung around here for awhile. I've had it so long that I don't feel comfortable using it anymore. 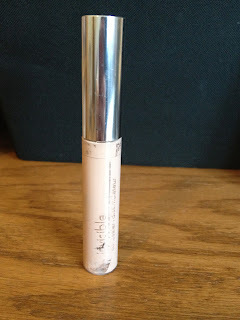 I did like this, and would repurchase it but lately I have needed a concealer *knocks on wood* I am pretty comfortable with trying different concealers so I will most likely buy what I find on sale- I definitely am not tied to this concealer although I did definitely enjoy it! 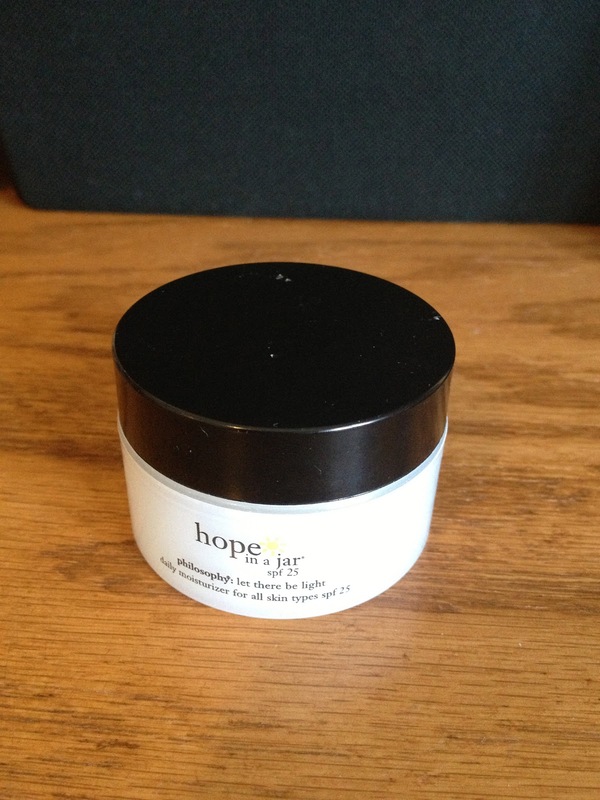 This Hope In A Jar I had heard amazing things about but I honestly HATE it. It does not work for my skin. It didn't break me out but I also didn't like it. It was almost too light for my skin. I need a heavier cream. I don't feel like it was worth the money but luckily I got this as a sample from a 100 point perk from Sephora so I only wasted my precious points on it. Oh well, live and learn. Another product I'm ditching before finishing. 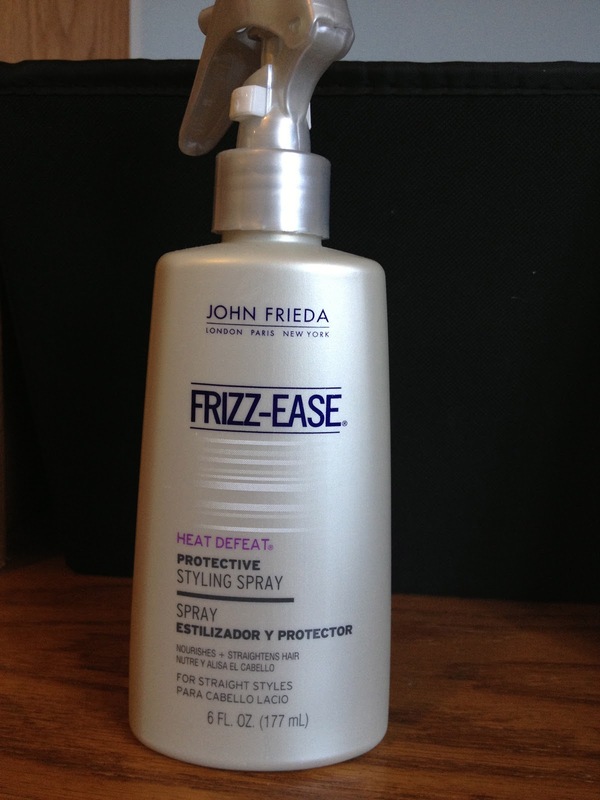 John Frieda Drizz-Ease Protectant Spray. This didn't work for my hair at all. It felt gross even when I was straightening it, definitely not my favorite. I prefer my Chi protectant spray so much more! 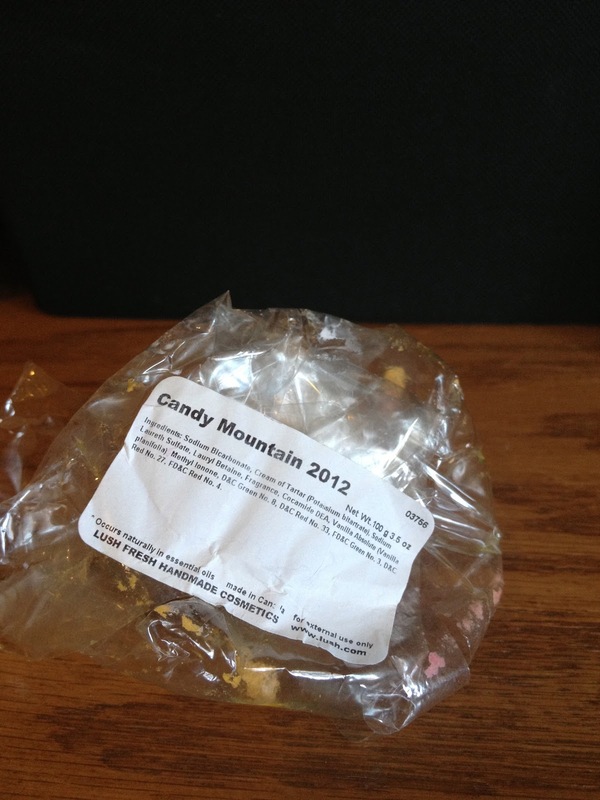 LUSH Candy Mountain bath bomb smelled delicious! I loved taking a bath with this bath bomb. I got this as part of the buy 1 get 1 free promotion after Christmas. I have another to use up too which is great. If they have this product again next year for the holiday season I would highly recommend it! I was a little harsh on the Oscar Blandi shampoo and conditioner when I reviewed it before. 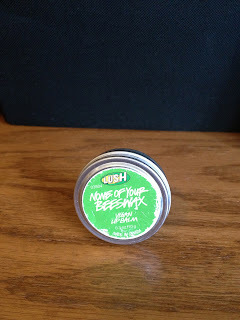 I don't like the volumizing aspect of the products- but I do have to say that it smells incredible. There is a great citrusy scent to it and if you don't have hair that is already big this would be a great product to use. I still hate this Vasanti BrightenUp product. It completely broke me out and I don't break out easily or often at all. My skin reacted instantly to this product! Maybe it's just my skin, it obviously must work for other people, but I will NOT be buying a full size of it! I didn't actually finish either of these. The Dry Idea deodorant is AWFUL. Man. I am ragging on products today, ha. I honestly didn't think this was a great deodorant at all. It didn't hold up and I felt like I sweat right through it. I was trying to get through one so I wouldn't waste it and then my mom told me that she wanted me to switch to an all-natural deodorant due to our family history with breast cancer. 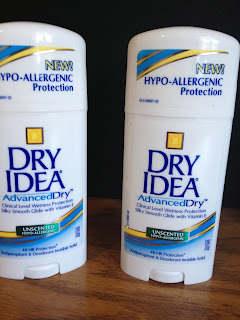 I think it is definitely a great idea to use natural products because the main ingredient in Dry Idea (and a bunch of other deodorants) is aluminum! I had no idea, I honestly never looked at the back label. So I am ditching all my other deodorants, even the unopened ones I will be donating. I am heading in the natural deodorant direction and I like the one I'm trying right now so I will update you guys on that at a later time. This product is *almost* finished so I figured I would throw it in here too. 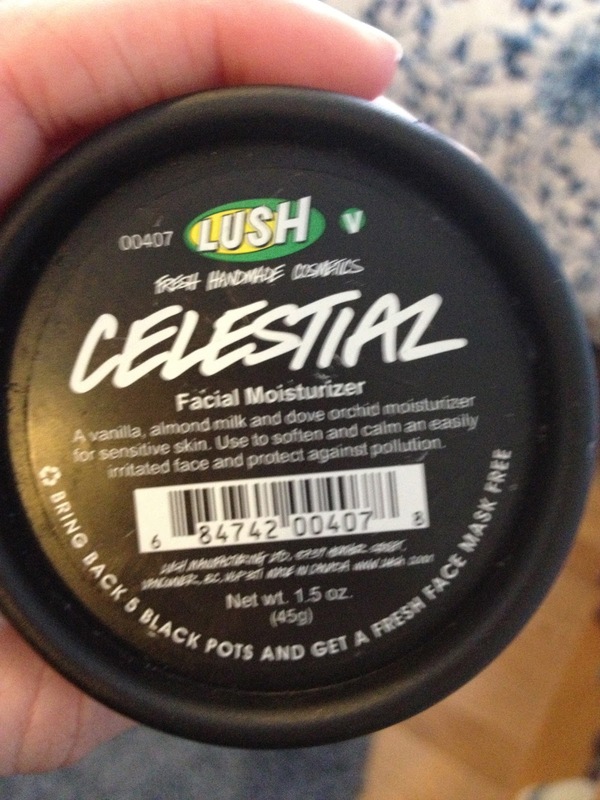 Celestial by LUSH is an amazing product. 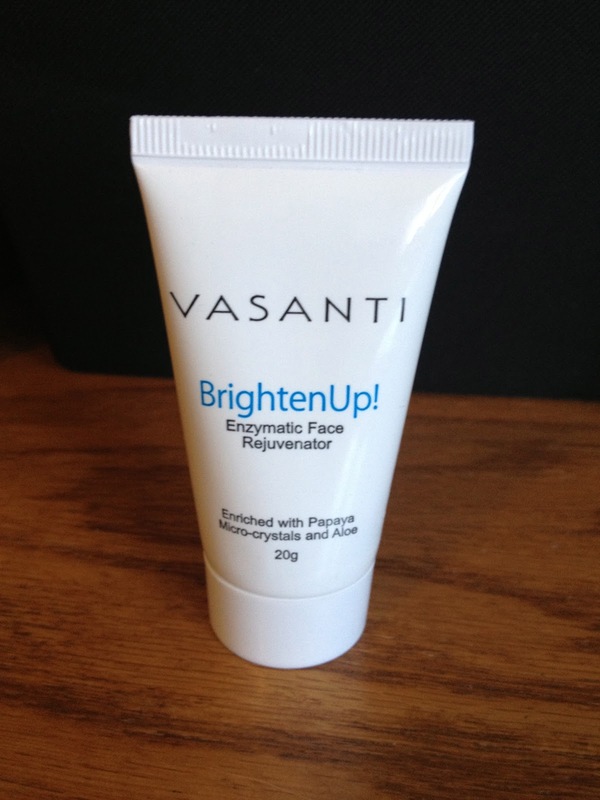 It works so well on my face and I am going back to repurchase it this week. I only have a few more uses out of it and I know I can't survive without it, so I will be heading to the mall to get a new one asap! I didn't finish up this Organic Wear Mascara. 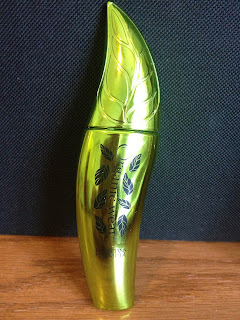 It was just okay- not my favorite mascara. I used it for a couple of months and then felt like I should change to a new one. You know, I don't want germs in my eyes! So that's it for now- all the products I have finished up recently. 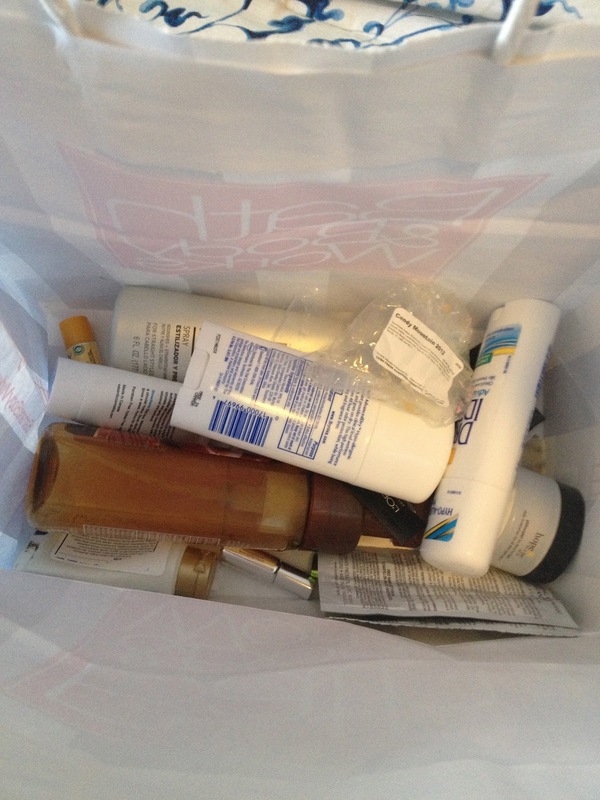 I will save up products for a little bit and then come back with another product empties post soon! Enjoy the rest of the weekend everybody!